Keiji Inafune’s “Mighty No. 9″ Has Surpassed Its Own Kickstarter Goal! Keiji Inafune is re-visiting his roots. So, visit the Kickstarter page HERE! As the creator of the Megaman series, Inafune is now setting his sights on a new Kickstarter funded campaign which will allow him to design the kinds of games that he loves to play. The game has more than surpassed its original goal of $900,000 and is currently skyrocketing. People really want to see this game made, and I am one of them. Mighty No. 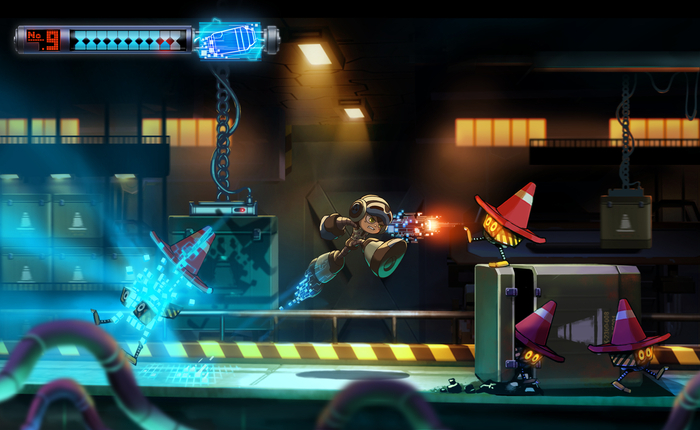 9will be a sweet homage to the aforementioned Megaman series, with side-scrolling, platforming gameplay with updated controls and graphics to mirror that of a newer generation of gamers that are more inclined to complain about limitations. 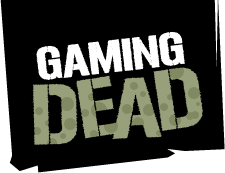 …and if you’re one of those gamers who really likes to complain, I have news for you! With a $5 donation, you will receive forum access, survey access for improvements, et. al. Inafune believes in complete interactivity between developer and gamer, and that can’t be bad at all!